Arthritis is one of the most common ailments to affect us as we age; very few of us are going to be fortunate enough to avoid suffering from some form of arthritis as we reach our senior years. The big difference lies in how we choose to deal with it. Some will choose to use a variety of medications as prescribed by their doctors to reduce the effects of this disease, while others will choose Tai Chi for arthritis relief as a far more natural alternative. 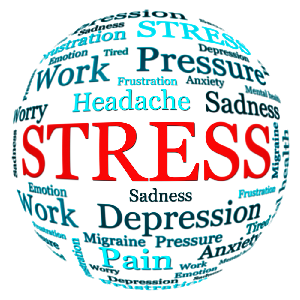 While the ever increasing number of medications that are coming on the market can indeed relieve the symptoms of this very painful disease, the vast majority of them are merely masking the effects. Even more importantly, many of them cause some very serious side effects that are often worse than the disease itself. 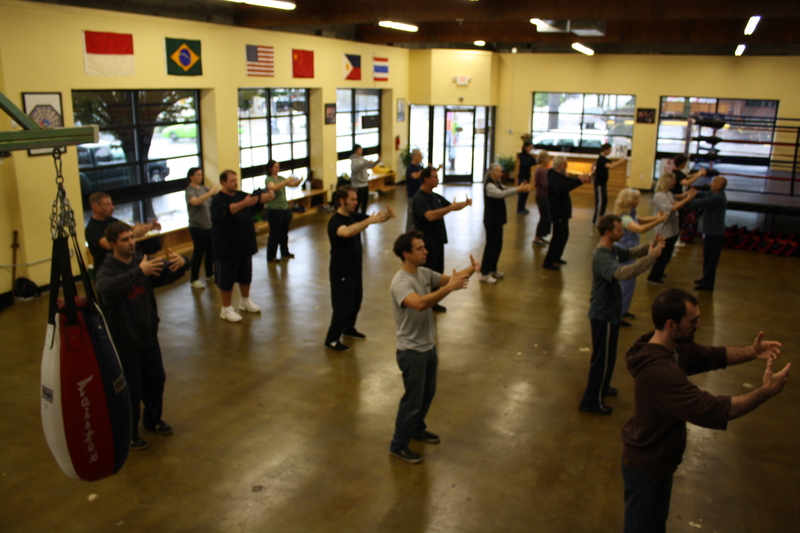 Those who want to avoid the pain and loss of mobility that this disease can cause, but do not want to use drugs to combat it are turning to Tai Chi for arthritis relief in growing numbers. If you were to take a walk in the average village, town or city in China today, you would find large groups of people in the parks and squares practicing Tai Chi on a daily basis. At the same time you will find that the incidence of arthritis in these groups of people is significantly lower than the same size and demographic group here in the western world. 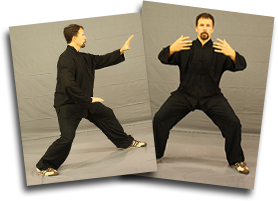 Despite what to many might be a rather obvious fact, you are going to find that it has only been in recent years that doctors in this part of the world have begun to take any notice or real interest in the use of Tai Chi for arthritis treatment in any way. However now our medical culture has begun to actually think that there may be some truth to what the Chinese have known for centuries, that this ancient martial art offers far more than just another form of self-defense. In recent years a study conducted by the Chapel School of Medicine at the University of North Carolina, into the use of Tai Chi for arthritis sufferers as a way to reduce the pain, fatigue and stiffness of this disease . This study revealed that regular practice of the various forms in twice weekly classes over an eight week period had a significant impact on the overall health and well-being of the participants. In fact many participants noted a reduction in the effects of this disease on their joints. This is only one of many studies now being conducted across the country and in many others to show the benefits of using Tai Chi for arthritis treatment. As one of the most painful inflammatory diseases known to affect seniors, many are finding regular Tai Chi classes are far more fun and much more preferable to using the toxic mix of medications that are being prescribed on a daily basis by doctors all over the western world.